Will Nunn helps Smedsmo Gråen maintain a healthy hoof. One horse has 4 hooves, 8 mares and two stallions have 40 hooves! Add some foals and you’ve got A LOT of feet! Each trim, done by our highly qualified farrier, costs approximately $40 per Fjord Horse… EVERY 6-8 weeks! That’s $400 every other month, or a minimum of $2,400 per year! Good thing that Fjord Horses have such great feet and that we can keep the horses unshod. WE could sure use a hand with our farrier bill though! 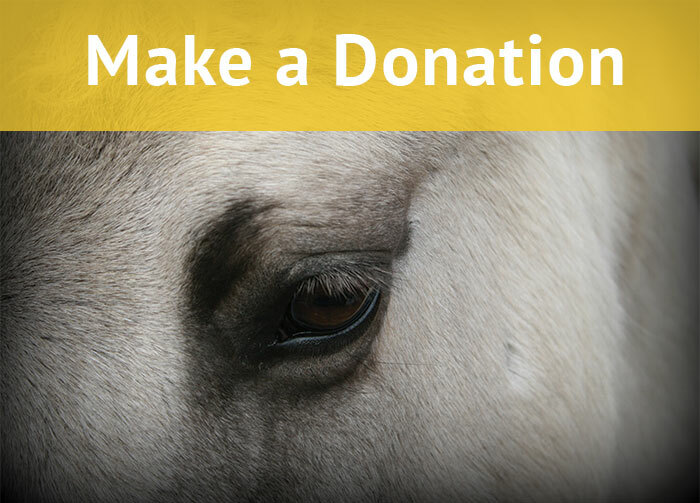 If there’s a chance that you could help with a hoof, it would be greatly appreciated!